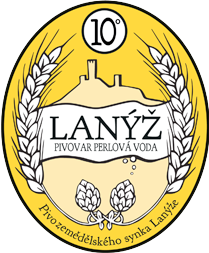 We brew our beer using traditional methods and recipes, using first class Czech malts, Saaz hops, local well water and delicate brewer’s yeasts. 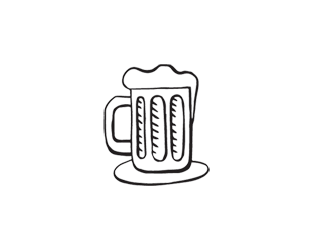 Thanks to our experienced brewers, we have created a delicious and unique beer whose taste will come as a welcome surprise. 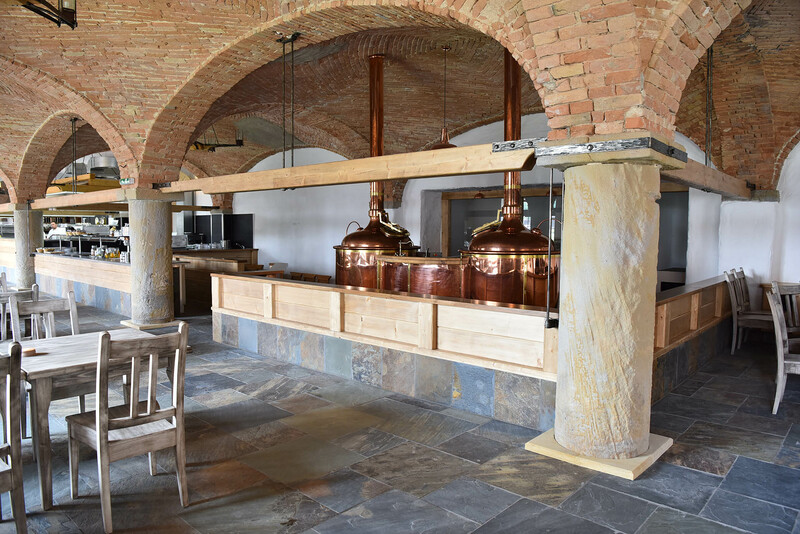 All our beers are unpasteurized and unfiltered. 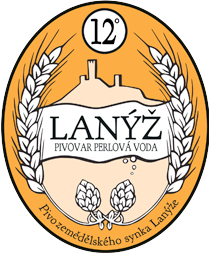 A light draught beer characterized by its pleasant malty flavour, hoppy aroma and marked bitterness, which after several mouthfuls gradually intensifies. A light, distinctly full-bodied lager. By combining a mild caramel taste with a pleasant bitterness, a mutual harmony is created that urges you to take another swallow.